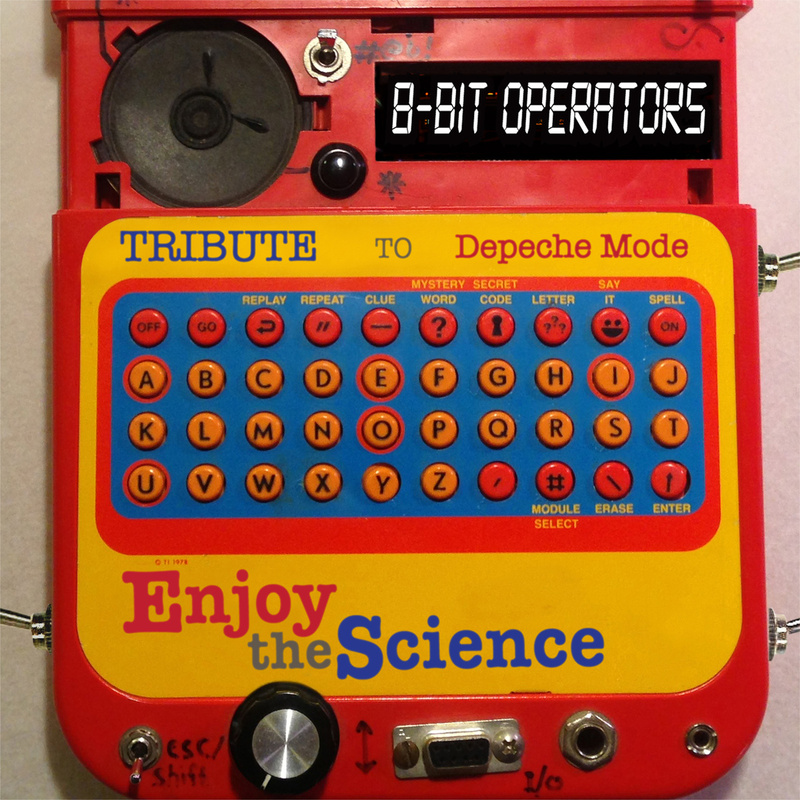 8-Bit Operators is a series of releases where chipmusic people remix famous bands. Previous releases have focused on Kraftwerk, Beatles and Devo and now it’s time for Depeche Mode. Just like the previous ones Enjoy the Science is an official release and I’ve been told that Martin Gore has approved it personally. I’ve remixed my own C64-remix of Boys Say Go from way back when. Fonky & freaky! Other artists on the compilation include gwEm, Herbert Weixelbaum, Aonami, Bacalao, Gameboy Music Club, Firestarter, and many others. So don’t say no, boys say go!